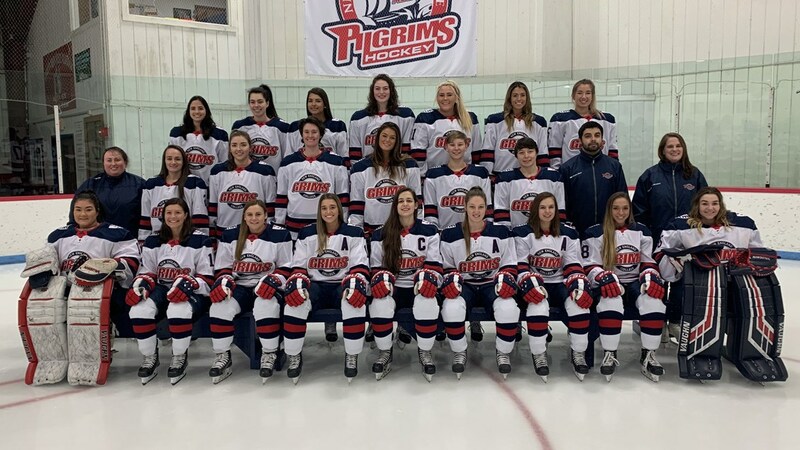 The NEC women’s ice hockey team finished the 2018-2019 season with an overall record of 3-21-1, a NEHC record of 2-13-1, and unfortunately did not qualify for the post season. I am a junior here at NEC, majoring in communications and sport & recreation management. I am a member of the women's basketball team, a Peer Leader, Co-Editor In Chief/Sports Editor of the newspaper, and a Student Ambassador. I eat, sleep and breathe sports. My future aspirations include working for either ESPN, Sports Illustrated or some type of front office work in the NBA/WNBA.